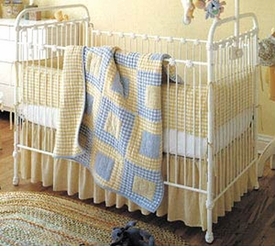 Selecting a baby crib for your nursery is among the first and most important purchases you will make for your new child. BabyBox.com recognizes that exciting moment by offering one of the finest crib collections anywhere. 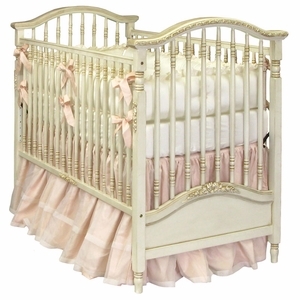 We feature a wide range of styles, finishes, and materials including wood, hand painted designs, round cribs, iron frames, sleigh cribs, contemporary, classic, and custom made designs. 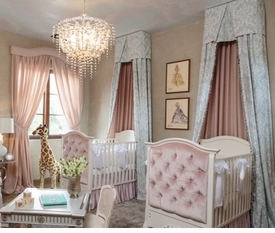 Our fine crib collection features luxury designers; Art for Kids, Bratt decor, Newport Cottages, DucDuc, Sweet Beginnings, Oeuf, Oilo, Relics, Corsican, Country Cottages and more. 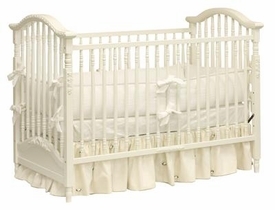 In addition, there are a variety of crib accessories including storage drawers, crib bedding, crib mattresses, nursery decor and coordinating furniture to go with any crib.